My YouTube channel is more active than usual right now which is very exciting. I’m in that video-making mood y’all! This latest video is a review I did for Beauty Bulletin on some recently launched makeup products. Some I liked, some not so much, one I LOVED. 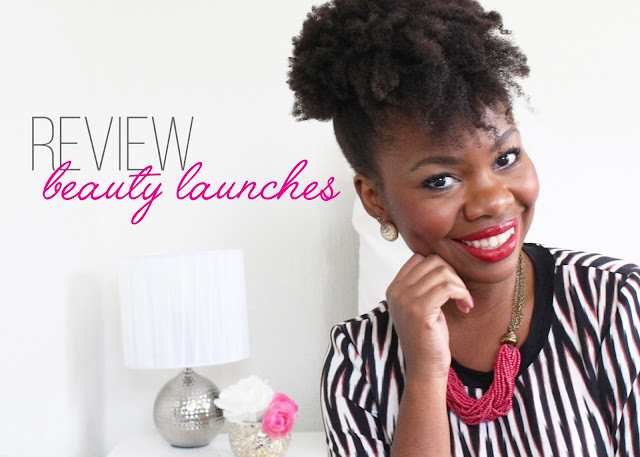 This video includes colour swatches so you can have a peak at what they look like on my skin. your hair is looking very thick 🙂 what are you using? I've been using predominantly Shea Moisture. My hair is naturally thick though.